Wishing you and your family good health, happiness, success, and prosperity in for the new year! 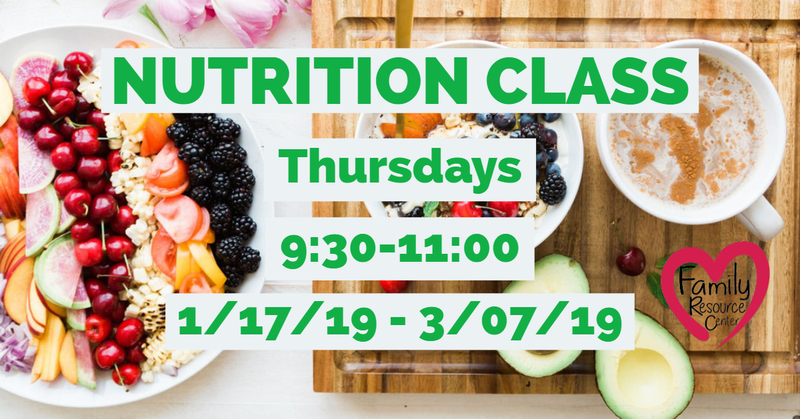 Nutrition Class "Eating Smart and Being Active" - Learn to make healthy food choices for your family. Fun physical activity, healthy food tasting, and the importance of each food group included. 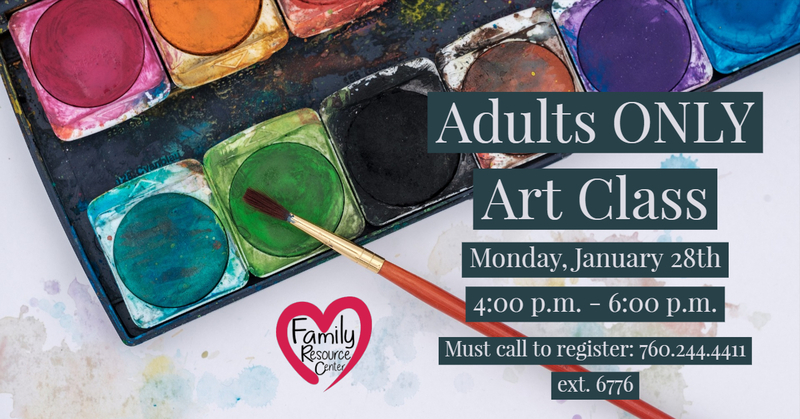 Art Class for Adults "Watercolors" - Come paint with Barbara Parish, Watercolor Instructor, as she demonstrates value, form, and color. Art supplies provided. Space is limited, must call to register. 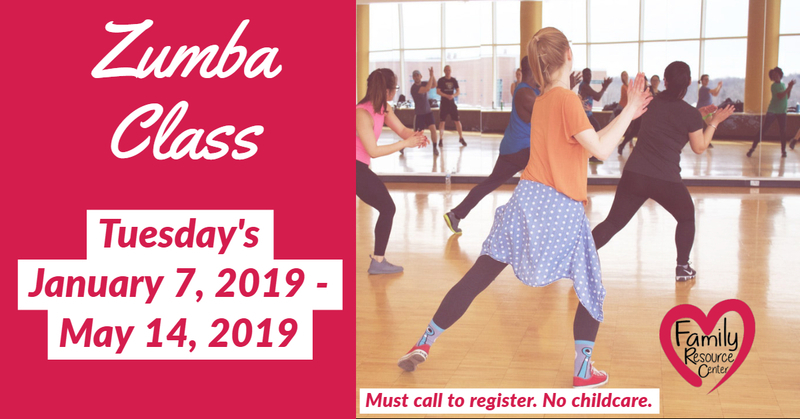 Zumba Class - Get in shape with workouts influenced by Latin style dance incorporated with aerobics. Achieve you fitness goals while having fun! 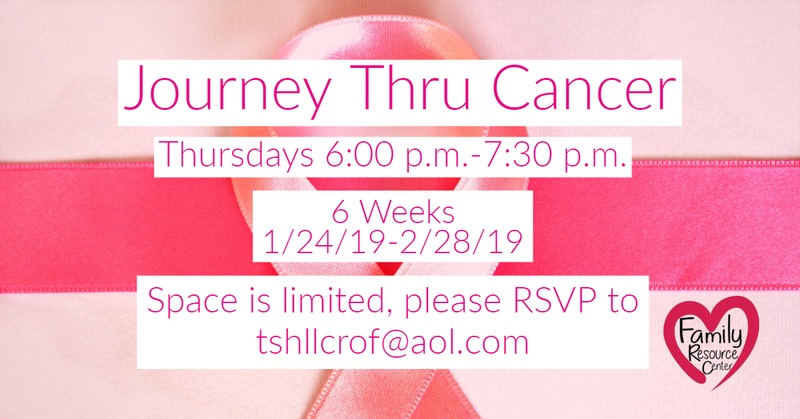 Journey Thru Cancer - Presented by High Desert Cancer Connections. Workshops for Cancer Survivors and their Caregivers. Caring Closet Fundraiser "Flapjack Breakfast" - Saturday, February 2, 2019 8:00 am - 10:00 am at Applebee's in Apple Valley. Contact the HUSD Family Resource Center for tickets and/or more information. Thanks to the active participation of HUSD Staff and members of our Community, the See's Candies Winter Fundraiser brought a profit of $847.87 plus a very generous donation of $100.